Bhutan, the country of the Thunder Dragon is unique and picturesque land, which is also known as the Last Shangri-La. Quick Bhutan Tour offers an opportunity to explore the hidden and eye-catching nature and brilliant cultures that flourish throughout the country. This is a short trip for your quick schedule and using your itinerary aptly. Bhutan tour-02 Nights/03 Days begins once you reach to Paro and drive to Thimpu, the capital of Bhutan. 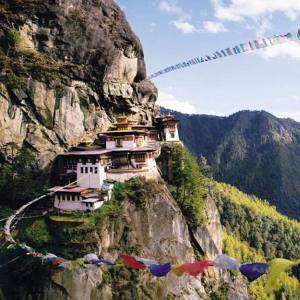 Quick gaze tour in Bhutan includes the most attractive destinations that travelers do not miss to explore. Some of them are Kuenselcholing View Point, Memorial Chorten. Tashichho Dzong, Tiger’s Nest Monastery and National Museum. This unlocks your broader of wider recognition of different hidden treasures in a different world. 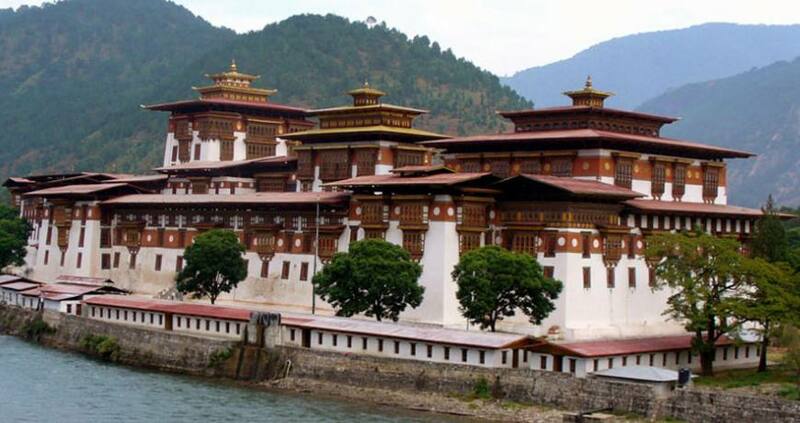 Nepal Kameleon Holidays organizes Quick Gaze of Bhutan Tour- 2 Nights 03 Days to please you in your busy schedule covering the breathtaking sites in Bhutan. You can travel to Bhutan all the year, more recommended is from March to November. For the detailed information, please, feel free to contact us. Day 02: Drive back from Thimpu to Paro. Day 03: Departure from Paro. Day 01Arrive at Paro Airport and then drive to Thimphu (2320m), the capital city of Bhutan. (1.5 hrs drive)The picturesque flight to Paro offers the precious sceneries of the snowy peaks including Mt Everest (8848m) and the surrounding ranges. Arriving at Paro, meet the representative of Nepal Kameleon Holidays and take a 1.5 hrs drive to Thimpu. Day 02Drive back from Thimpu to Paro. It’s time to drive back to Paro. After breakfast, we drive back and we have the full day sightseeing in Paro. Day 03Departure from Paro. It’s time to say goodbye to Bhutan with the unforgettable memories. Fly to your destination.